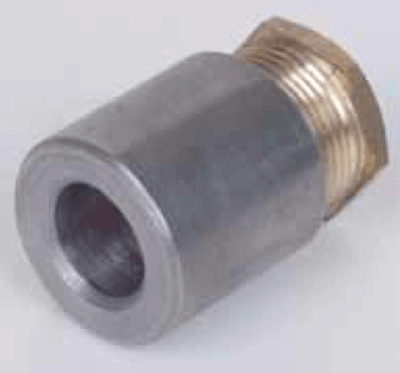 Download our Cable Glands catalog of our range of industrial electrical equipment. 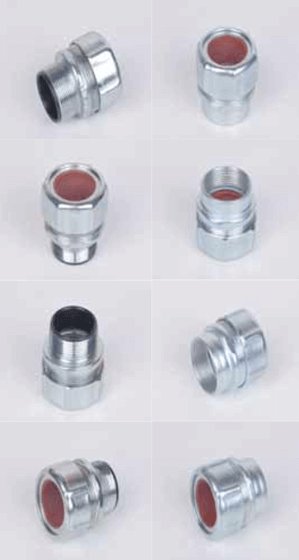 We have a wide range of cable glands: Zinc plated steel cable glands and marine glands. Cable entries with plastic or rubber covers (NPE: entry to box; NPI: entry to rigid pipe). Nut, straight body and steel stamped sliding washers. Zinc plated finish. Insulating protector in polyethylene. We have reductions and extensions for a wide range of measures. Cable glands for bulkhead or deck welding. Steel body with brass male-press and neoprene gasket.